Did you know that Identity theft is an increasing threat to all Americans, including senior citizens? 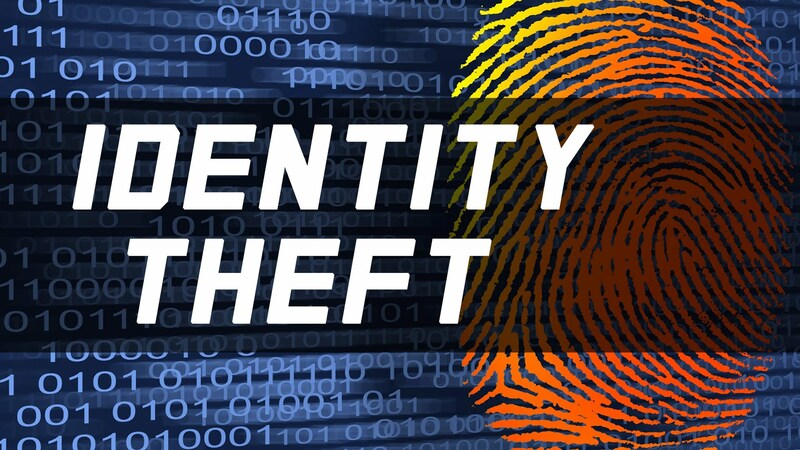 Unfortunately, the numbers of people that are victimized by identity theft continue to increase each year. Older adults are particularly vulnerable and deeply concerned about this threat to their financial assets. Below is a summary of how Identity Theft happens, the warnings signs to watch out for, how to protect yourself and what to do in the event it happens to you. SENIOR TALK: What’s your favorite thing about spring?